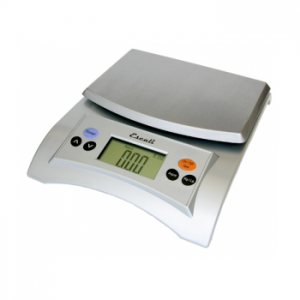 Measure In Very Small 0.1 Gram Increments! 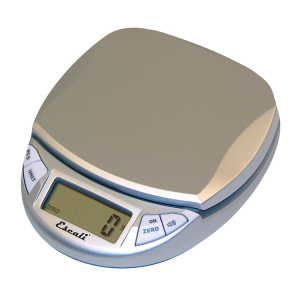 Escali’s newly designed, hand-held, ultra-sensitive mini scale, the PR-500S. 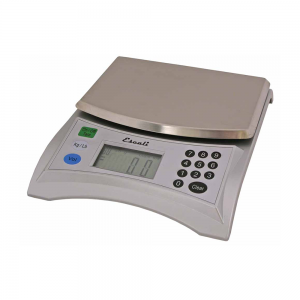 The PR-500S is a 4.5 x 3.75 x 1 inch scale that measures up to 500 grams. 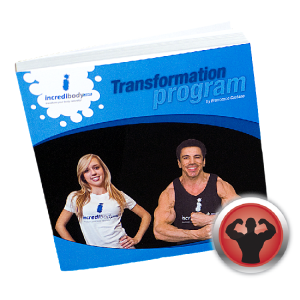 This is an extra-sensitive capacity normally only found in larger, more expensive scientific scales. 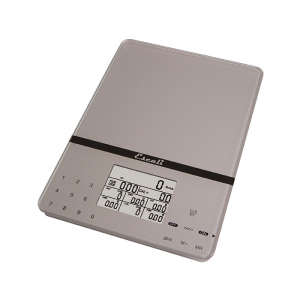 A great multifunctional scale for use at home, restaurant, laboratory, office, food portioning control, postage or hobby use. 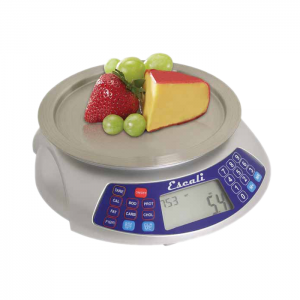 • Measures up to 500 grams in 0.005 ounce (0.1 gram) increments. • Small pocket sized design. 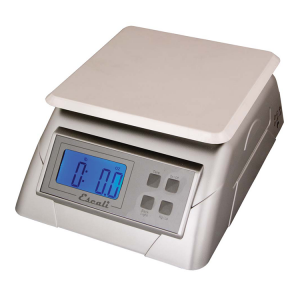 • Counting feature counts large quantities of very small items with accuracy. 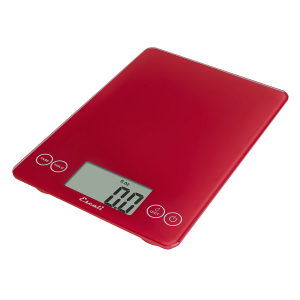 • Display Hold feature: weight holds on screen when weighing large items. 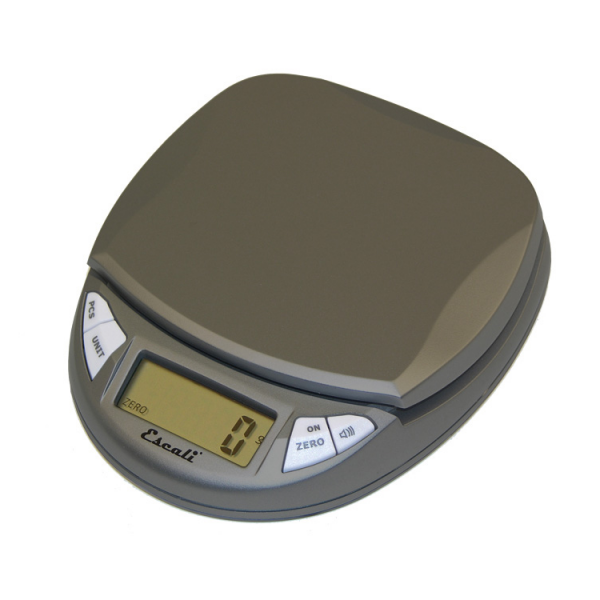 • Tare feature subtracts a container’s weight to obtain the weight of its contents. 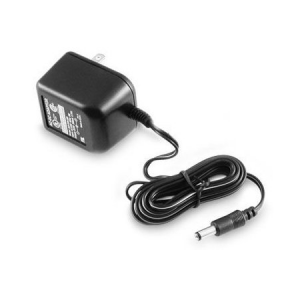 • Automatic Shut-off feature ensures long battery life – (1) 9V battery included.